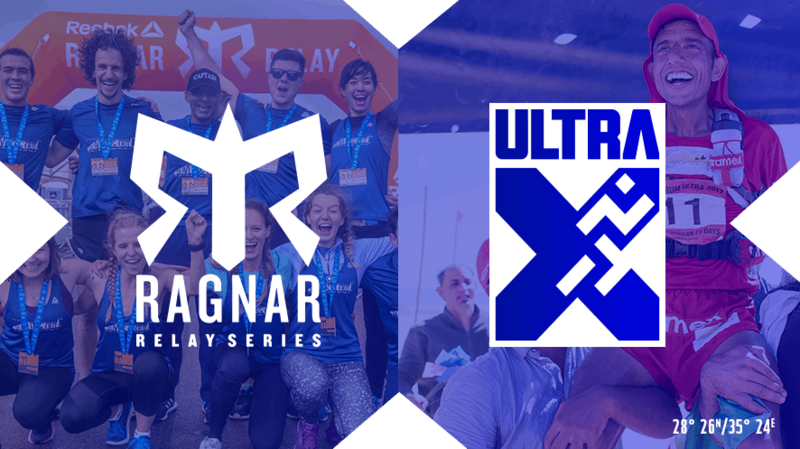 Ultra X have entered race teams to the Rag­nar Relay Events; Lake Malar­en, Sweden on the 15th of June and White Cliffs, UK on the 21st Septem­ber. These relays offer a lot of the stuff which the Ultra X team value highly; an oppor­tun­ity to race with like minded people, travel, adven­ture, beau­ti­ful trails and com­radar­ie! Teams will cov­er ultramara­thon dis­tances over 24 hours, but it does not mat­ter wheth­er you run a 6:30 pace or a 12:00 minute pace, each and every run­ner plays a huge part in the suc­cess of the team. If you do not feel that you are ready to run 250 km in 5 days yet, this is the per­fect intro­duc­tion to cov­er­ing an ultra dis­tance. For those who want to join the team and run with us, we will be tak­ing to the roads and trails in teams of ten for a jour­ney filled with fun, bond­ing and obvi­ously run­ning (both night and day). All mem­bers of the Ultra X team will be issued with some lim­ited edi­tion stash on top of the memor­ies from the week­end. Each team will tackle 170 miles with each team­mate run­ning three legs ran­ging between 3–11 miles and vary­ing in dif­fi­culty. All you have to do is register for the event of your choice and we will do what we do well — Logist­ics! We will let you know in advance who else is in your team and trans­port arrange­ments. Dur­ing the race Ultra X will be com­mand­eer­ing a van to fol­low the route, cheer you on and keep you fueled. You can register your interest via the link and have an epic week­end of #theul­traX­per­i­ence without hav­ing to take a single day of hol­i­day!